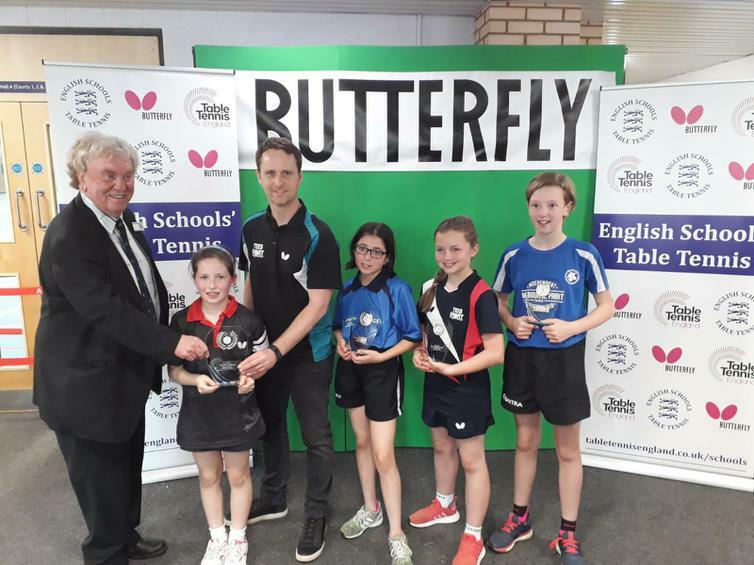 On Saturday 21st April 2018, Connie Dumelow (Year 6) took part in the English Schools Butterfly Individual Table Tennis Championships. Still a relatively new player, Connie, has done incredibly well to have made it to the national finals for the second year in a row. 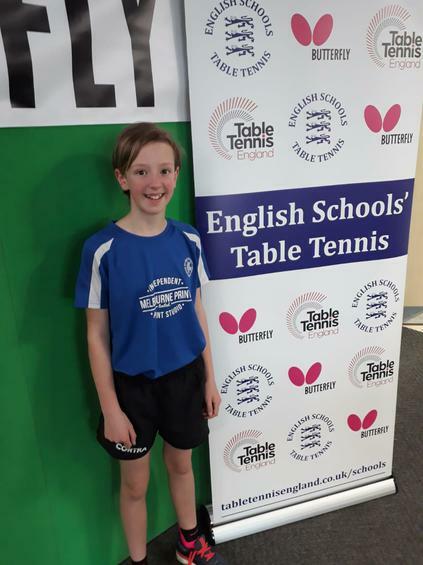 Following her top 8 finish last year and her recent selection for England earlier this month, Connie went in to this year's competition full of confidence. She produced some terrific performances, which took her all the way to the semi-finals. Sadly, that's where her winning run ended. So she finished an amazing equal 3rd, that matches her 4th place national ranking. 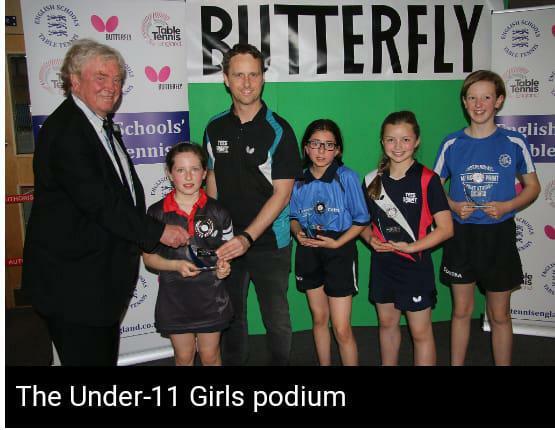 Given she hadn't played any competitive table-tennis before September 2016 (MJS purchased two outdoor table-tennis tables and developed links with Melbourne Swifts TT and Burton Uxbridge TT Clubs. ), she will surely reach the very top in the months and years to come. Everyone at school is thrilled for her and this fantastic achievement. GO CONNIE!